*All Tuition is based on a 10 month calendar year: Payments are equally dispersed per month by dividing the annual tuition fee by 10, which can be paid in advance or made in ten equal payments. Tuition typically increases by 3%-5% annually; rates above reflect the 2018-2019 academic year. Tuition is due the 15th of each month for the following month (i.e. tuition payments in August apply to September, September's payment to October, etc.) Tuition can be paid by check, cash or MySchoolBucks with a credit card (there is a service fee charged by this online convenience). Payments may be mailed to the District Office, attention Preschool Academy, or dropped off at the School Readiness Office located at the Perry Elementary campus in portable 35. Payments may also be dropped off at the front office of the school your child is attending preschool at. 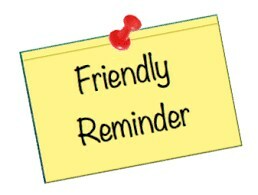 If you have any questions regarding tuition, please call the office at (714) 964-8888, ext 2033. Interested in paying your tuition on line using a debit or credit card? 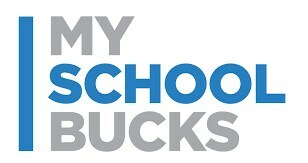 Need assistance with your MySchoolBucks account?